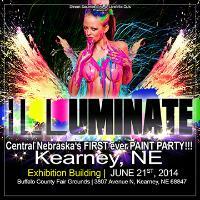 Central Nebraska's LARGEST Paint Party!!! 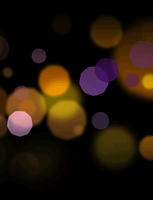 An original, quirky murder mystery! 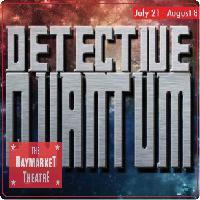 Join us as Martians invade The Haymarket Theatre! Written and performed by Kwakiutl Dreher. A production of the Nebraska Youth Theatre. 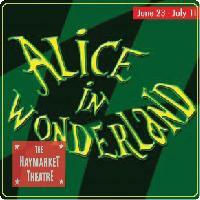 All roads lead to magical, merry Toyland! Anne Frank and Emmett Till meet in memory.